Strength training is critical in men and women’s fitness regimens. Lifting weights not only builds muscle and increases muscle strength but it also burns fat, improves mood, and increases your metabolism speed. 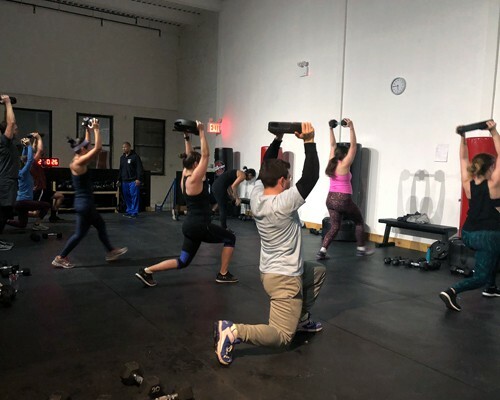 Weighted HITT is a full body interval training workout that incorporates lifting weights while integrating the Tabata method. Suitable for all fitness levels. Towels & drinks are available for sale.